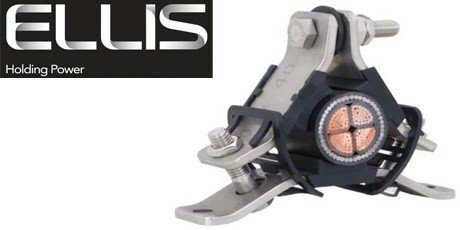 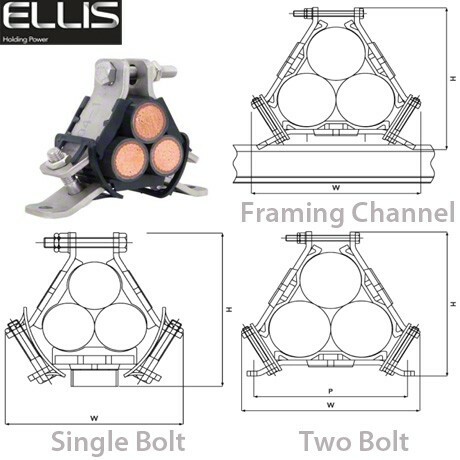 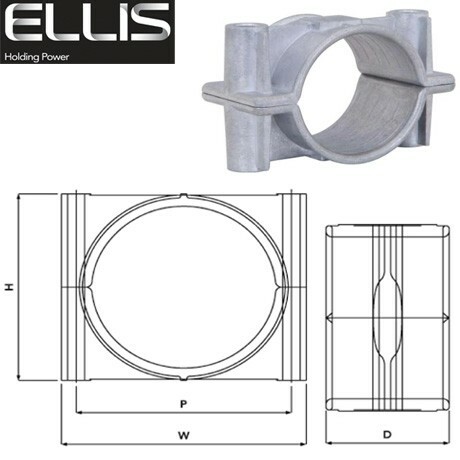 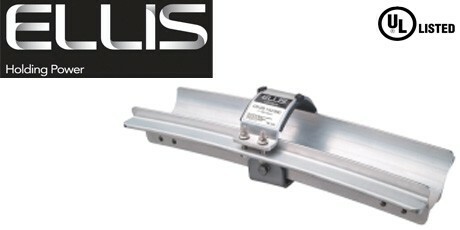 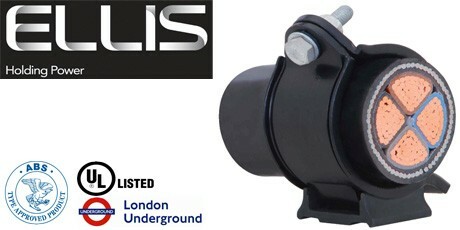 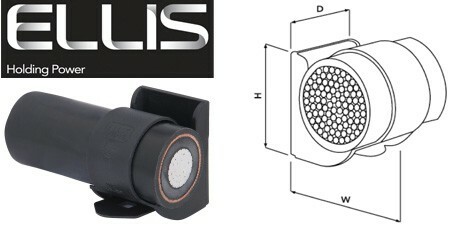 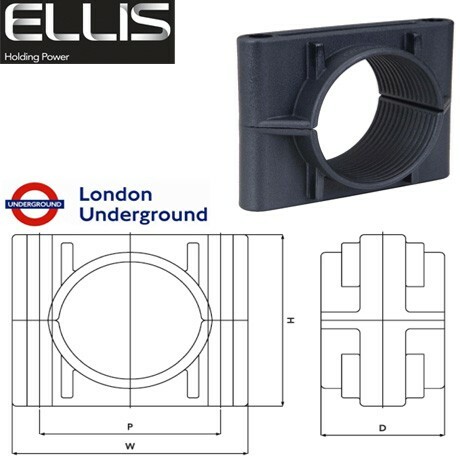 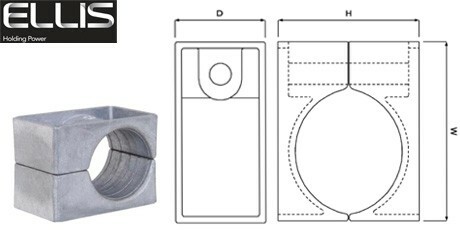 Ellis Patents design and manufacture cable cleat solutions for cabling environments globally. 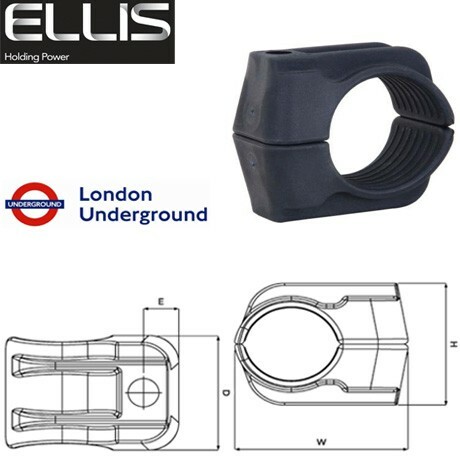 Ellis Patents have over 50 years of cable cleat innovation and testing experience, and are recognised as the world’s leading supplier of safety critical electrical cable cleats. 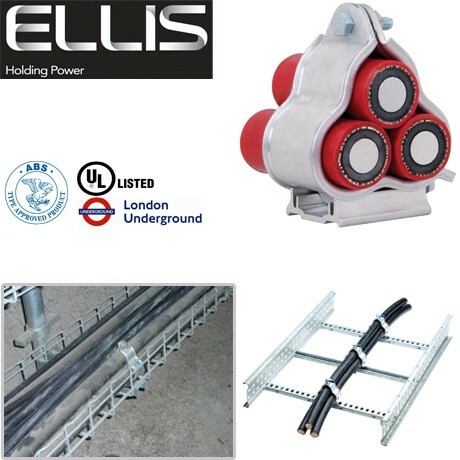 Every day, vital operations and services such as the channel tunnel rail link, nuclear power and oil rigs depend on Ellis Patents cable cleat products to ensure they continue to run safely.